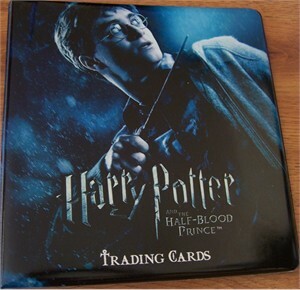 Harry Potter and the Half-Blood Prince ArtBox trading card album or binder with padded covers DISTRIBUTED EXCLUSIVELY AT 2009 COMIC-CON IN SAN DIEGO. 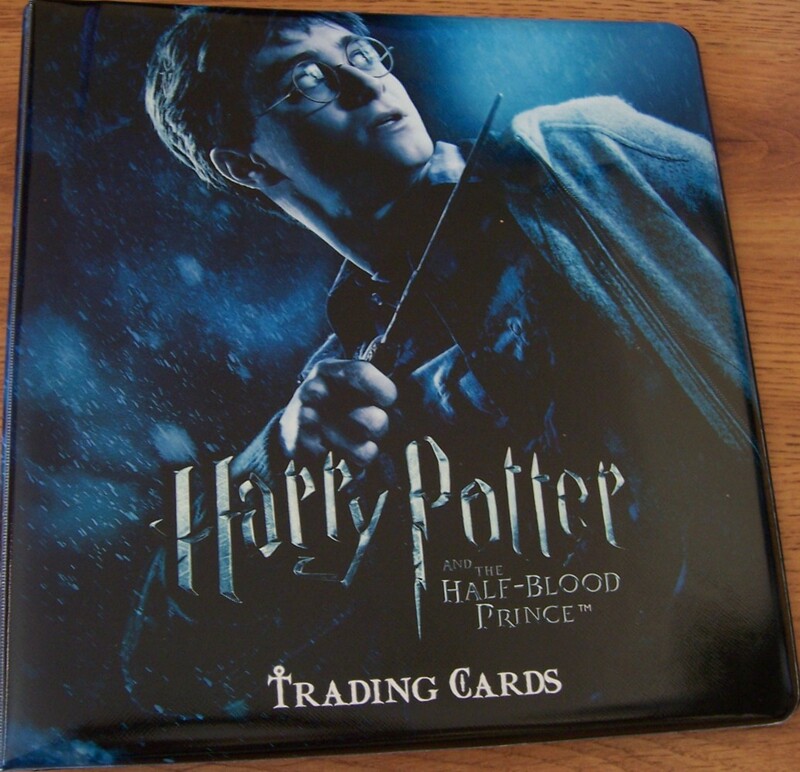 BRAND NEW AND MINT CONDITION. ONLY ONE LEFT.